Marc Maron as Jimmy Hart? Paul Giamatti? Rusev?! 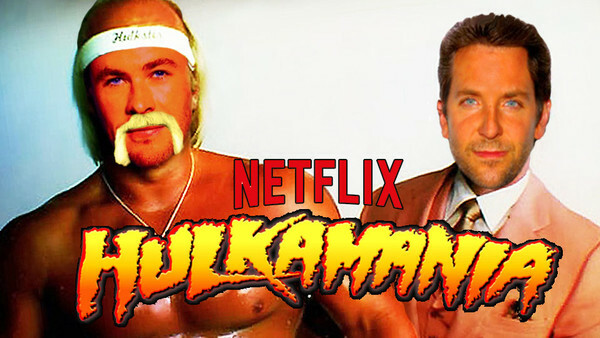 In the not too distant future, we're going to get a Hulk Hogan movie as told by Netflix (and Hogan himself) and you better get prepared for it, brother! So far, the casting news has been limited, but it shouldn't be too long before we start to see more additions and that likely means some of the most important figures in wrestling history will be cast. And that's bound to inspire a fair bit of conversation. There'd be a major danger of there being hundreds of notable characters in Netflix's Hulkamania movie, so in the interest of focus, let's only talk about anyone who HAS to be involved. It would nice to think of Netflix bringing in pretty much every notable superstar from the early days of WWE's rise on Hogan's back, but too many characters trotted out for the sake of cheap pops is for badly booked wrestling shows not movies. It's also worth noting that Netflix would do well to talk to WWE about casting some current stars for supporting roles and cameos, such as The Usos coming in to play The Wild Samoans for their match with Bob Backlund or Killian Dain shaving part of his head to play Earthquake. Neither would require much acting, but having legitimately trained wrestlers in there for important matches would add legitimacy. And it could even be worth casting some more notable WWE figures in bigger roles too. 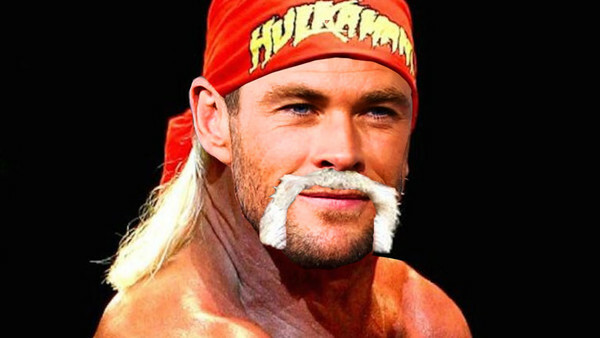 We already know that the MCU's Thor will be playing the younger Hogan from the early days of Hulkamania. Is he well-cast? Probably. He's certainly one of the few actors who can convincingly pull off Hogan's stature while also being a talented performer. Whether he'll be up to the wrestling moves remains to be seen, but he's got a long time to prepare and it could be that they bring a professional in to stand-in for him during wrestling match sequences. Preferably not with his face painfully CGed over the top, though. Plus, he probably looks exactly like what Hulk Hogan thinks Hulk Hogan looks like.